Seriously, we’re paying thousands of dollars and even more while buying Apple’s top-end smartphones such as iPhone X and newly announced Apple iPhone XR, XS and XS Max. The Samsung’s high-end Galaxy S9 Plus and Galaxy Note 9 aren’t really that much cheaper. 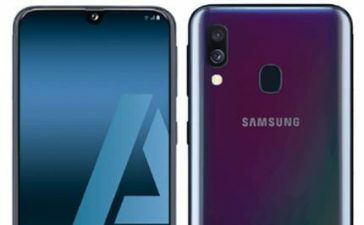 To help you find a cheaper and more budget-friendly alternative we’ve come up with a list of Best Mobile Phones of 2018 Under $500 Australia you can go for without leaving a solid dent on your wallet. However, if you’re standing in a market and looking for a new smartphone which is having something nicer as compared to any midrange flagship handset, you’ll be encountered with really nice options between AU$400-500 as technology is moving forward day by day and smartphones are becoming more dazzling and super-powerful with an ability to do more, So, without a further ado, let’s have a look at the best cheap smartphones under dollar 500 Australian. Do you really like Apple’s latest iPhones? Are you really willing to pay thousands of bucks? 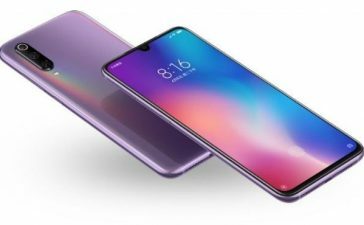 If not, then Oppo’s R11s might be for you. 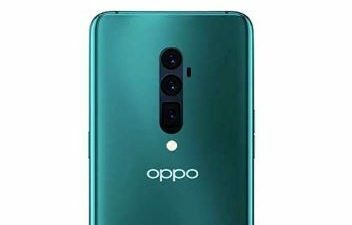 Without a doubt, Chinese smartphone brand “Oppo” has a bunch of exquisite smartphone offering an experience which benefits from an open-ended ecosystem of Android while offering a taste of Apple iPhones. The Oppo R11s boasts a gorgeous 6.01-inches Ultra-wide AMOLED screen with an aspect ratio of 18:9 as well as houses a Qualcomm Snapdragon 660 Processor and 4GB of RAM. 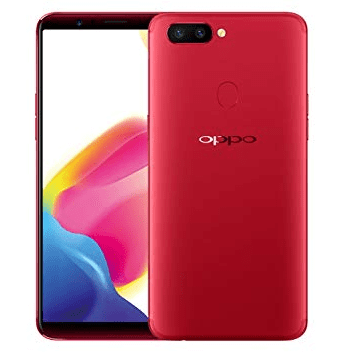 From Oppo, R11s is the Best Android Phone Under $500 Australia and it’s an alternative to an iPhone 8. The camera rig is nice and overall performance is great. 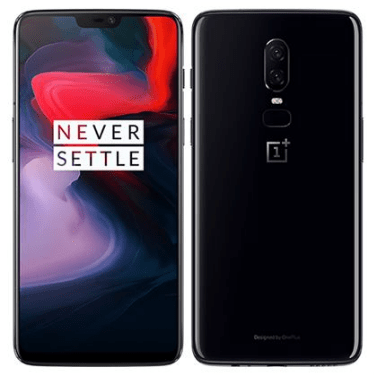 The OnePlus 6 is Company’s Best Value for Money Android Phone Australia which is specially made “$400 flagship”. Later, however, OnePlus has been slowly and steadily grown its price but new OnePlus 6 is still an amazing value-for-money offering. You do get OnePlus 6 with exquisite glass and metal design and powerful Qualcomm Snapdragon 845 Chip. 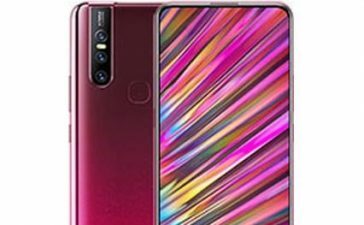 There is also a dual rear camera which in most circumstances can easily mate the best camera smartphone around and a fast charging system is quite reliable and faster as compared to any other mid-range smartphone. All these are making OnePlus 6 stand out from a crowd and, of course, the one when we speak about affordable flagships. 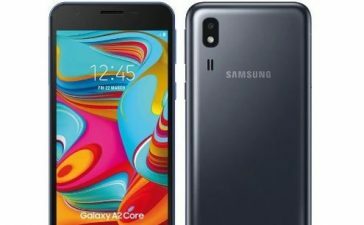 Are you looking for Best Android Phone Under $500 Australia? 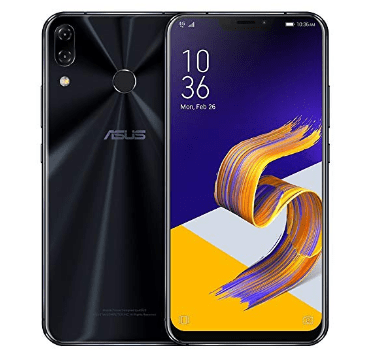 The Asus ZenFone 5 is the right answer. 64GB/128GB and 256GB of onboard memory respectively. card. There is also a fast charging feature which helps restore juice around 50% in a couple of minutes. Outback, you’ll see a 12MP + 8MP sensors whereas an 8MP camera is holding its position on the front. The software is Android 8.0 with company’s own ZenUI skin, offering several customization options. 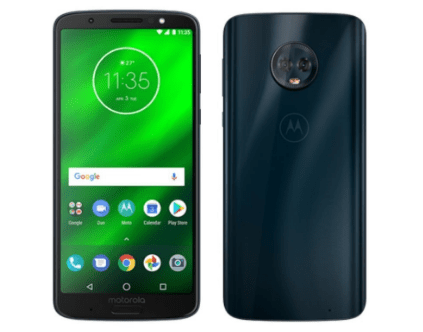 The little big size of Motorola Moto 6G Plus over Moto G6 is making it fall in the category of Best Android Phone 2018 Australia. The handset is backed by a hard, acrylic frame along with a solid feel. It’s equipped with a 5.9-inch IPS LCD screen with an aspect ratio of 18:9 with a resolution of 1080 pixels. The brain behind Motorola Moto G6 Plus is Qualcomm Snapdragon 630 with a RAM of 4GB or 6GB, which is good enough for playing games or working on multiple apps at once. The onboard memory is 64GB/128GB with an option to expand it further up to 256GB. It delivers users a good battery life of 15 hours with mixed activities – being powered by a 3200mAh battery. 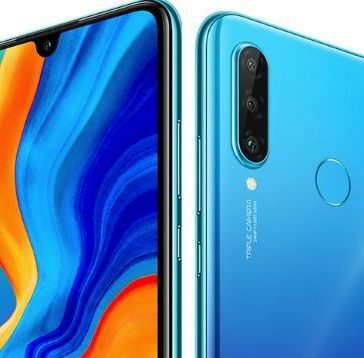 The rear camera is 12MP + 5MP whereas an 8MP FaceTime is offered bright and detailed selfies and video calls with your loved ones. It’s available in 3 dazzling colors – Gold, Deep Indigo and Nimbus. Under $400, one can’t do better over Motorola’s polished and easy-to-use Moto X4 smartphone. 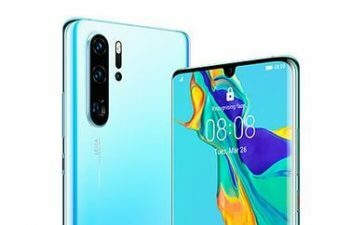 The phone is considered to be the best option for those who are looking for something beyond expectations and fully-baked features but don’t want to spend a lot. 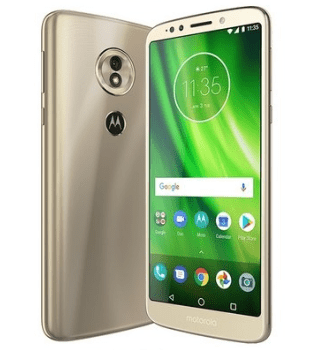 The overall design of Moto G6 has drastically improved over Motorola G5S from 2017. The rear edges are curved and enabling users to hold it more comfortably in a hand. The screen size is 5.7-inches based on IPS LCD with a maximum resolution of 1080 pixels by 2160 pixels resolution. 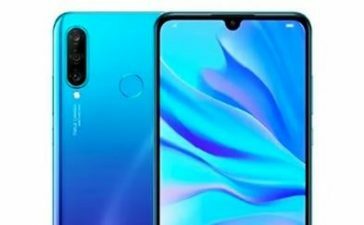 There is a rear 12MP + 5MP rear cameras and 8MP FaceTime sensor alongside several features such as Phase Detection Autofocus, Dual-LED Dual-Tone Flash, Panorama and HDR. Inside Moto 6G, there’s Qualcomm Snapdragon 450 Chipset – partnered with 3GB/4GB of RAM for butter smooth performance. 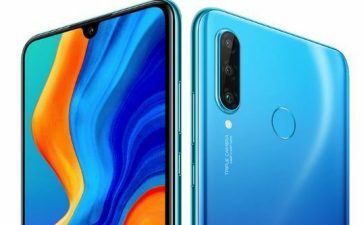 The Best Budget Smartphone Australia 2018 under $500 are no frills devices. 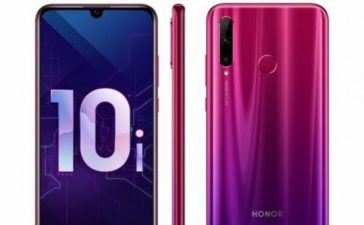 If you’re not willing to spend thousands of dollars on a smartphone, listed above options are offering decent features as well as an extensive amount of eye-catching and jaw-dropping specifications without breaking your bank. They all are competitively priced and can serve you as great as their more expensive counterparts. Above handsets use good CPUs and run on Android’s Oreo 8.0 software and even feature like bezel-less edge-to-edge screens. 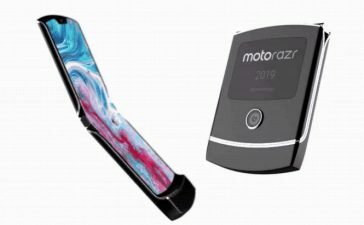 Perhaps these aren’t having cutting-edge features but can indeed capably manage most of your routine tasks for playing games and working on multiple apps simultaneously. So, what do you think? 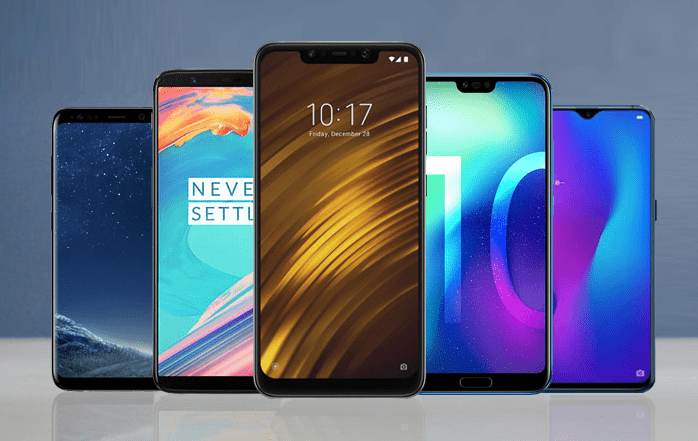 Which smartphone you would like to get your hands on? What is the best Android smartphone according to you? Share your thoughts in a comment section below and don’t forget to share it with your techie friends.